As a storytelling medium, Comics will never command the dizzying, money-fed, heights of Film, Television and the Novel. anyone, and everyone can make a comic – in the blink of an eye! 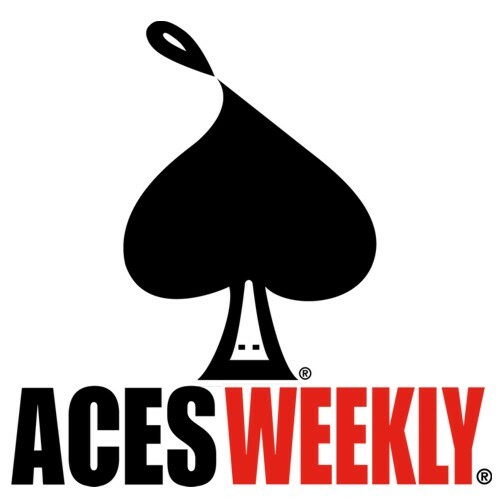 As, SCARS makes it’s debut in the pages of ACES WEEKLY tomorrow, please consider giving it a go. Just a personal expression of a personal moment – a way of coping with the world, of creating scars through words and pictures.